Your aquatic weeds will be gone in 14 to 21 days. Since 2004, Aquatic Weed Control has been developing and writing aquatic vegetation management plans (AVMPs) for lakes in Northern Indiana. We have developed AVMPs for over 25 different lakes, with each of these plans being approved as part of Indiana’s Lake and River Enhancement Program (LARE). A lake must have an AVMP in place to be eligible for state funding to treat invasive aquatic vegetation. 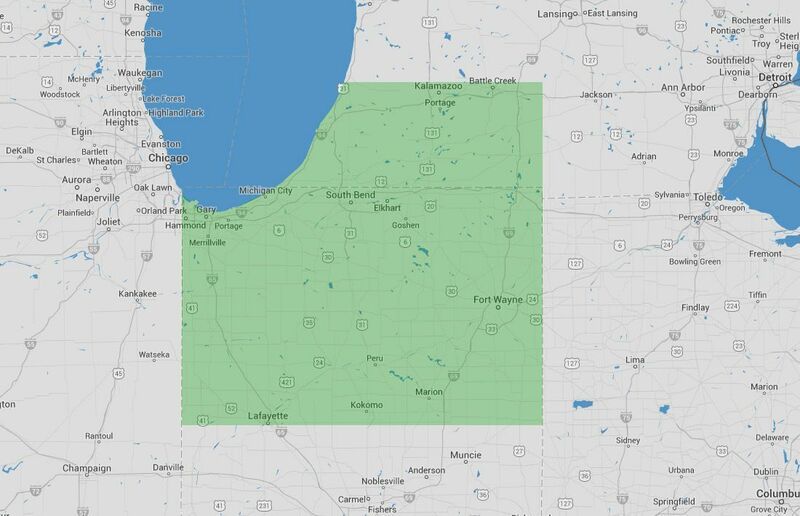 To see an example plan, click to view the Lake Wawasee AVMP. 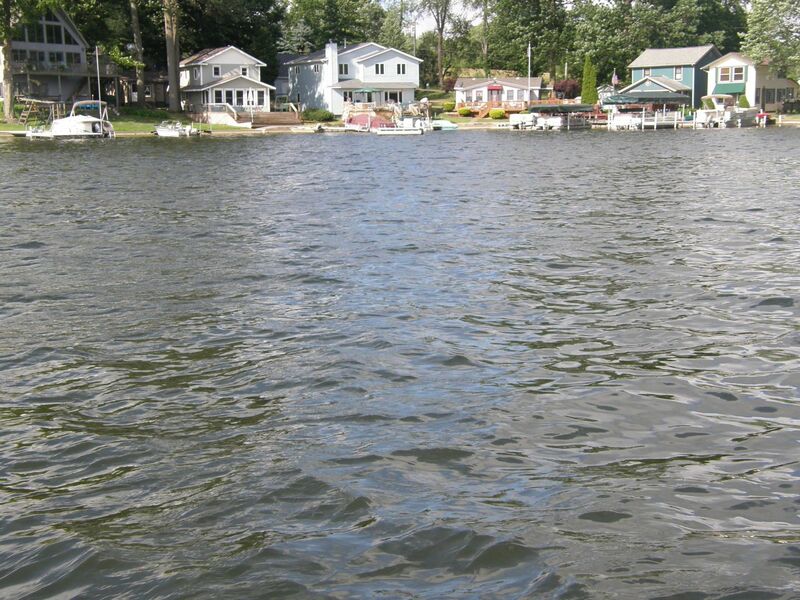 Our “clean lake management contracts” include regular inspections to provide preventative treatment for total lake weed management and removal. We also offer “per application” contracts. All chemicals are registered by the state of Indiana and the Environmental Protection Agency. Call us at (574) 533-2597 or submit the form to schedule a Free Site Assessment. Get sound advice and answers to your questions. 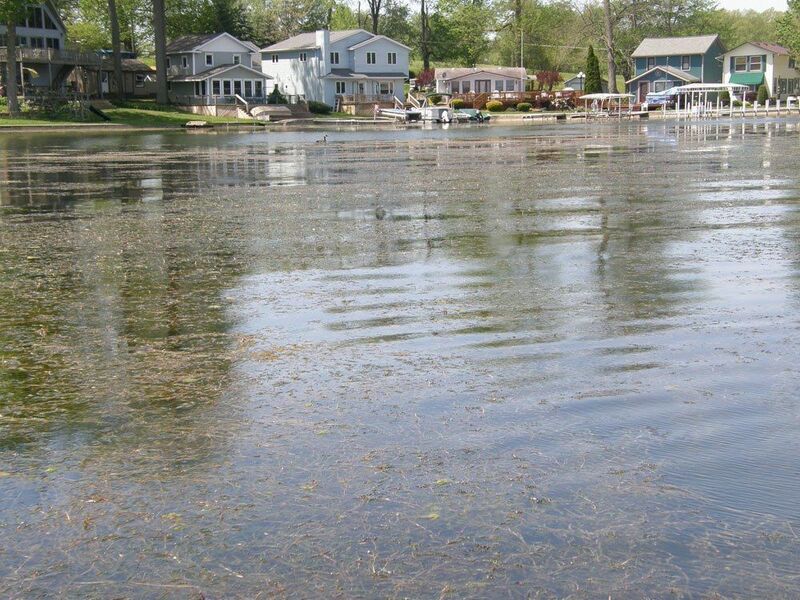 Call before April 30th to get scheduled before the rush and stop lake weeds & algae before they start. Can our kids swim in the water after you treat it? Yes, it is safe for your kids to swim in the water after we treat it. Our treatments are also safe for the ecosystem of your pond. Absolutely. We have been treating ponds since 1983. Do you also stock fish and put in aeration systems? Are the treatments safe for the fish?